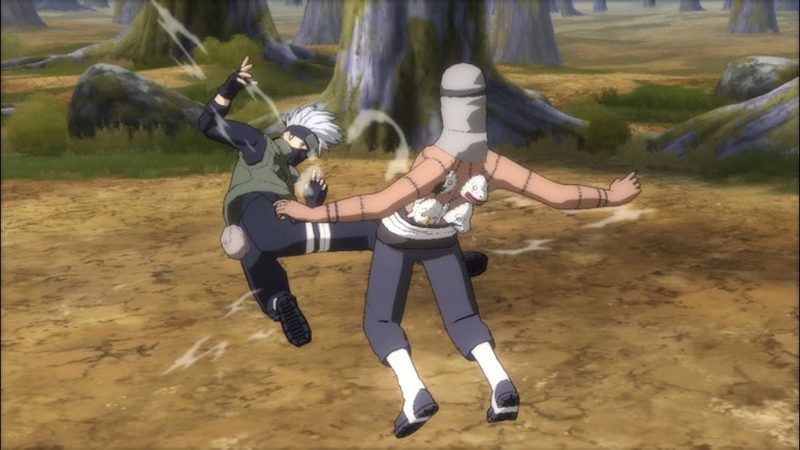 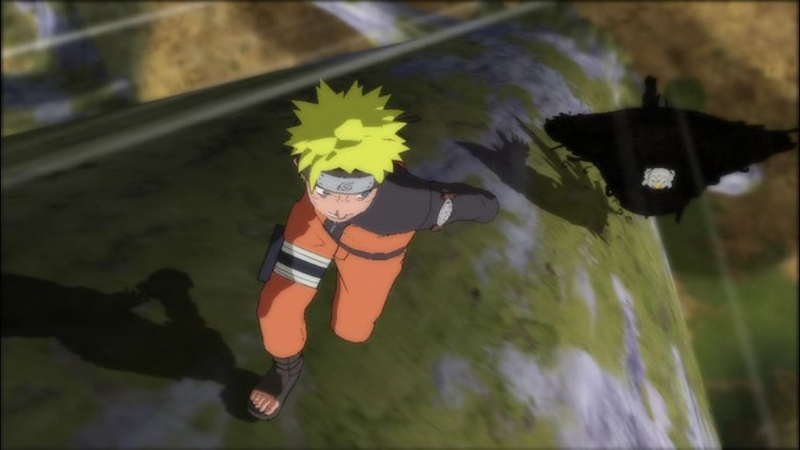 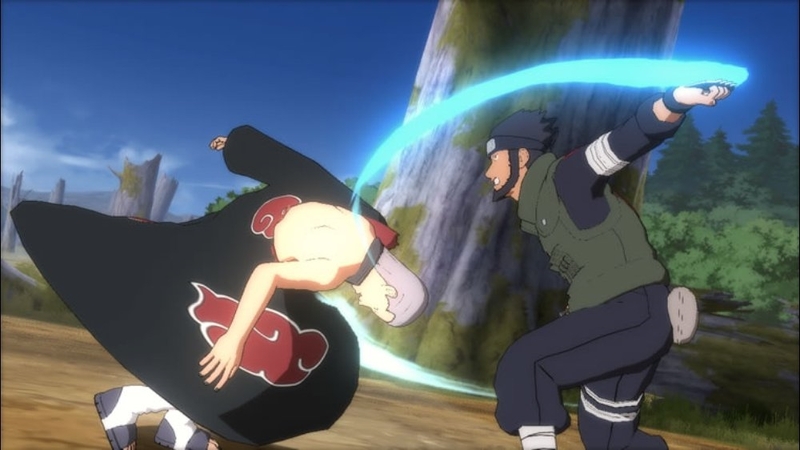 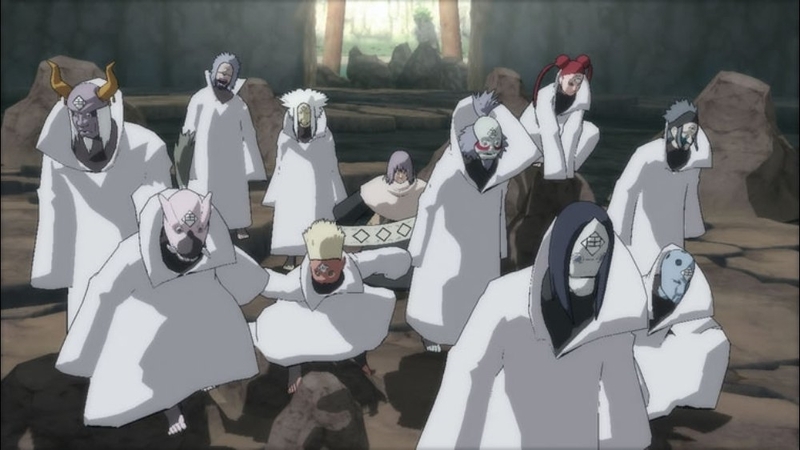 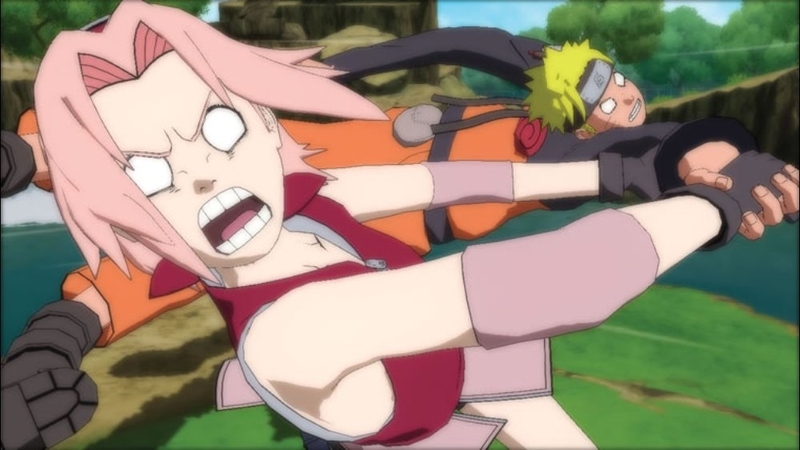 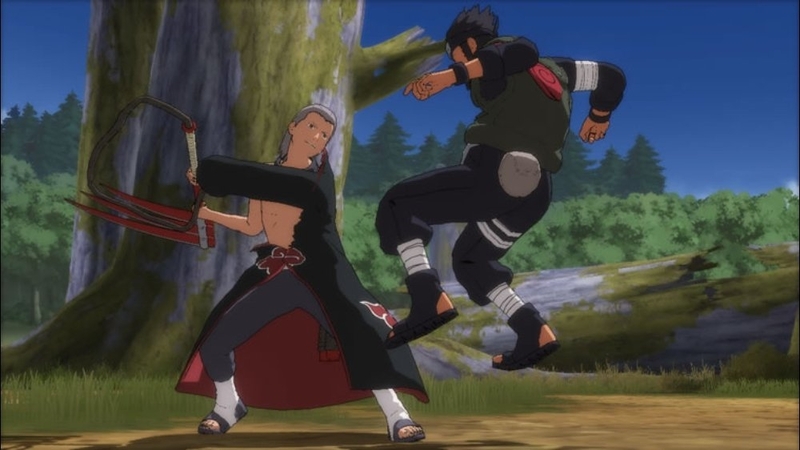 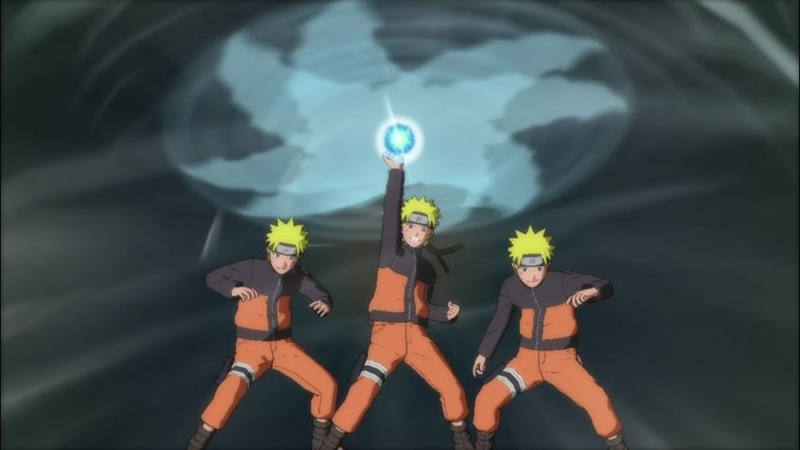 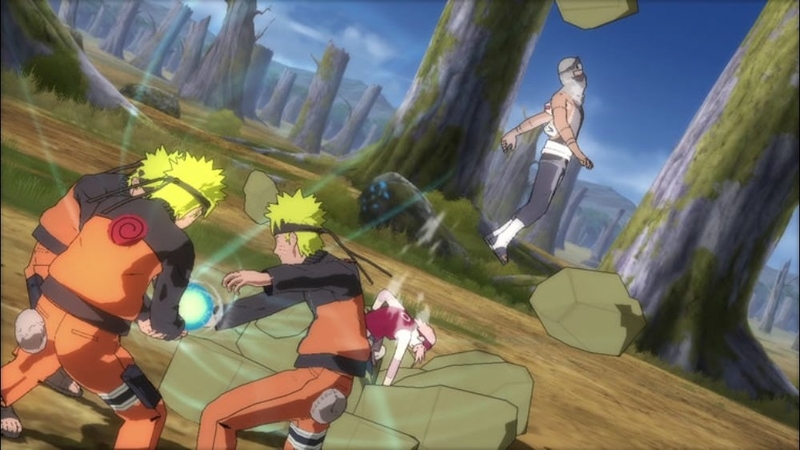 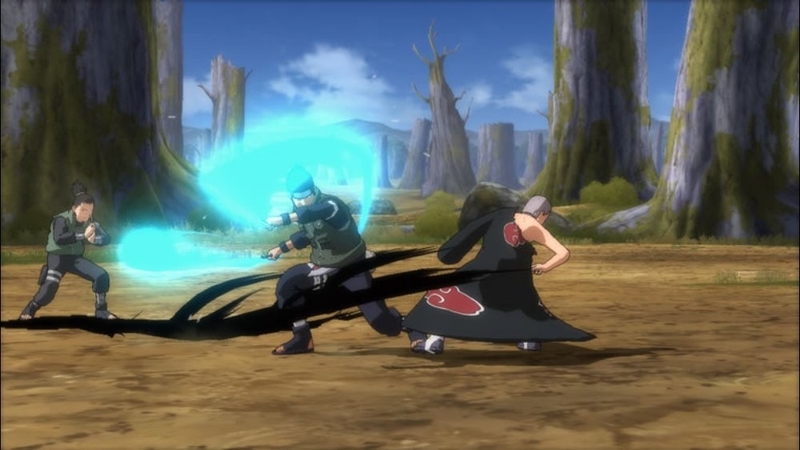 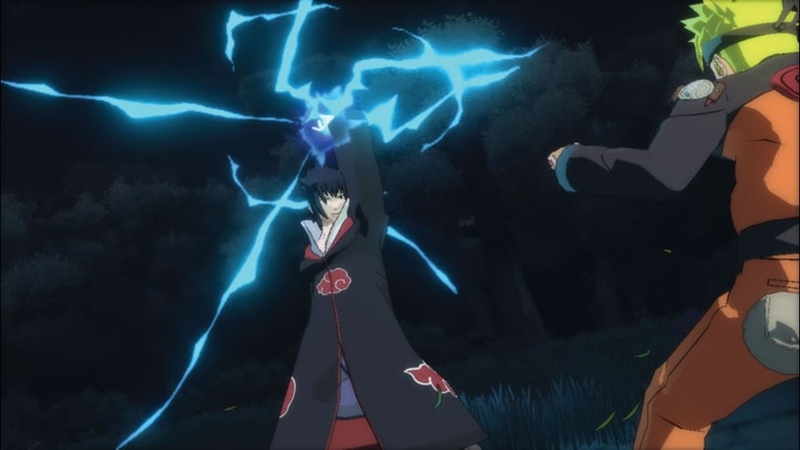 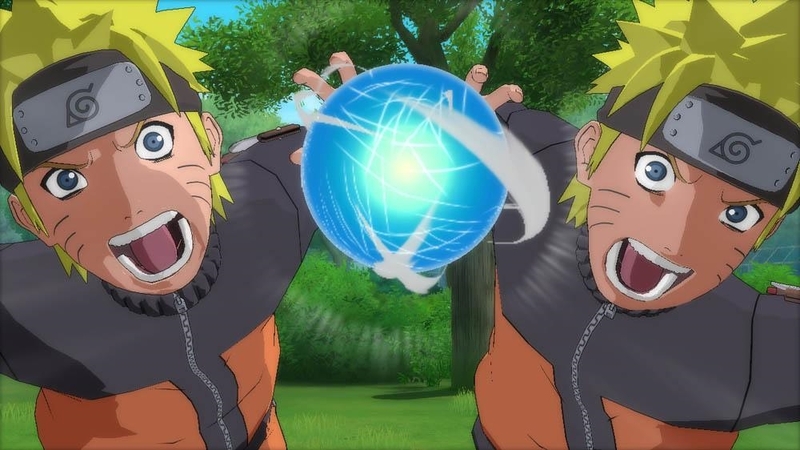 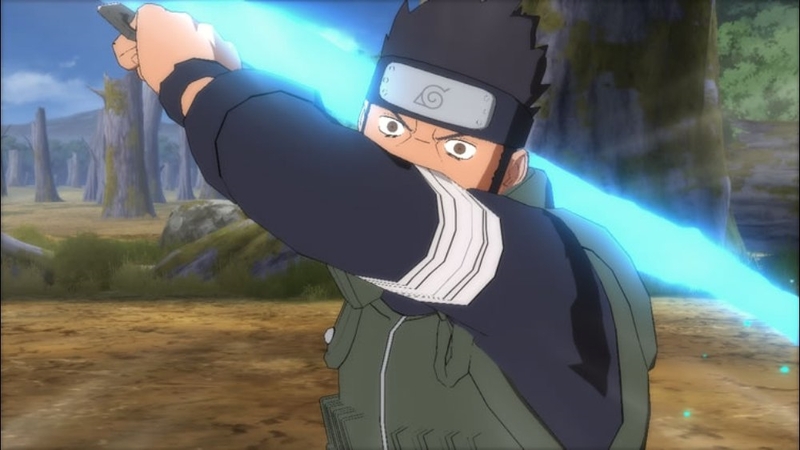 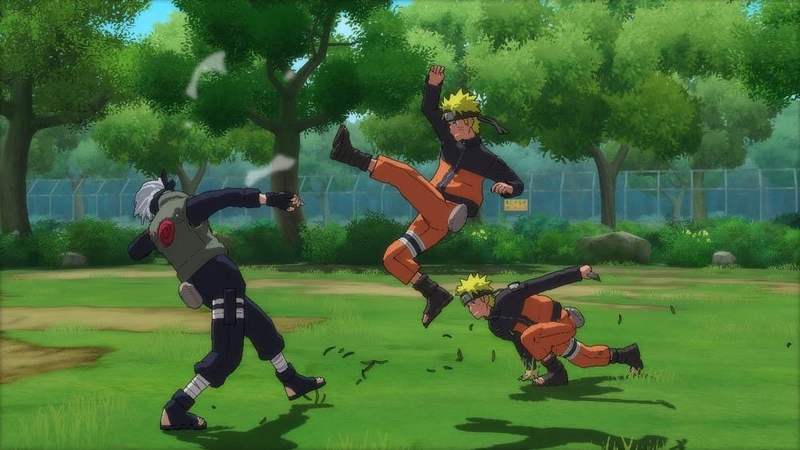 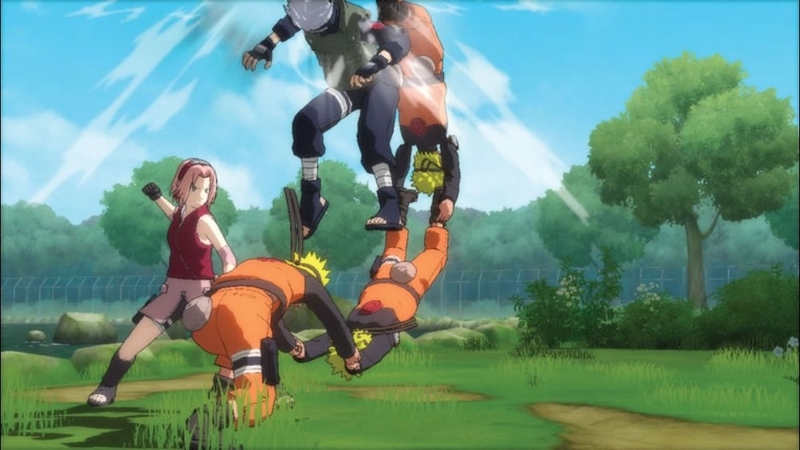 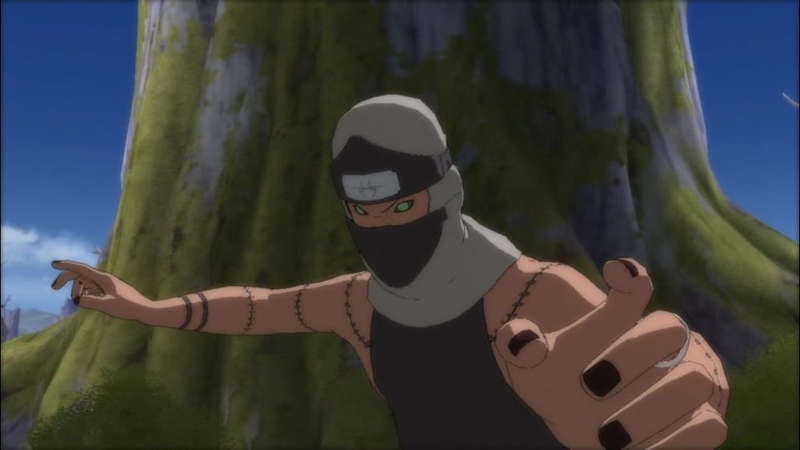 The tornado of fierce ninja action that is Naruto Shippuden hits Xbox 360® for the first time! 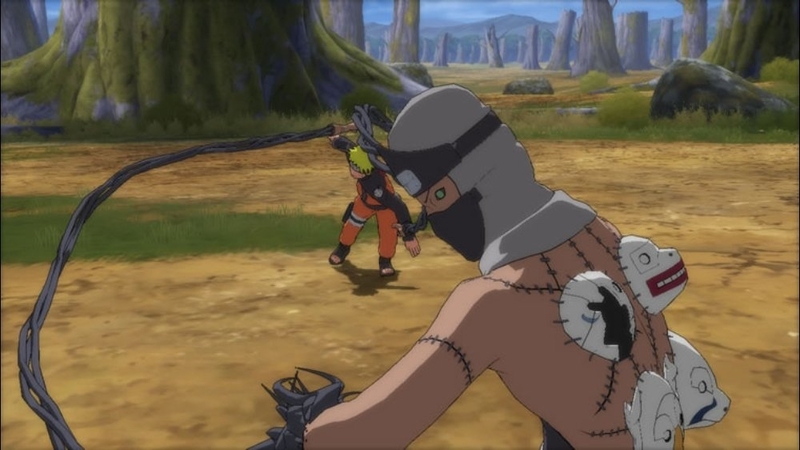 NARUTO SHIPPUDEN™: Ultimate Ninja®: STORM 2 brings refined fighting mechanics, a rich story mode with deep replay value, and the first online play ever in the Ultimate Ninja franchise. 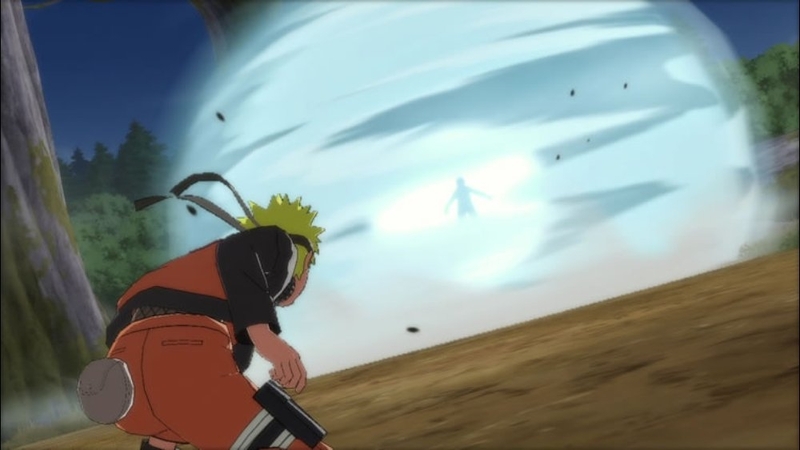 Stunning graphics and real time animations place the player inside a living manga world packed with dramatic 3D boss battles against over 40 characters. 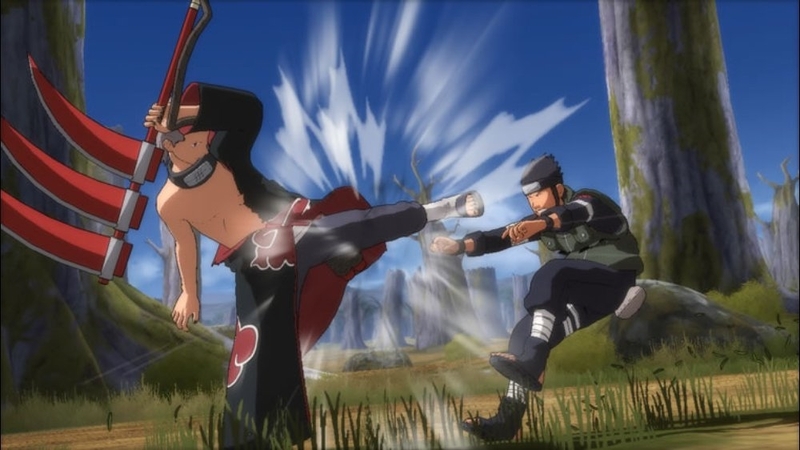 See who's really the Ultimate Ninja by taking on real competitors online, while taking showmanship to a new level with a card system that allows players to show their ninja style. 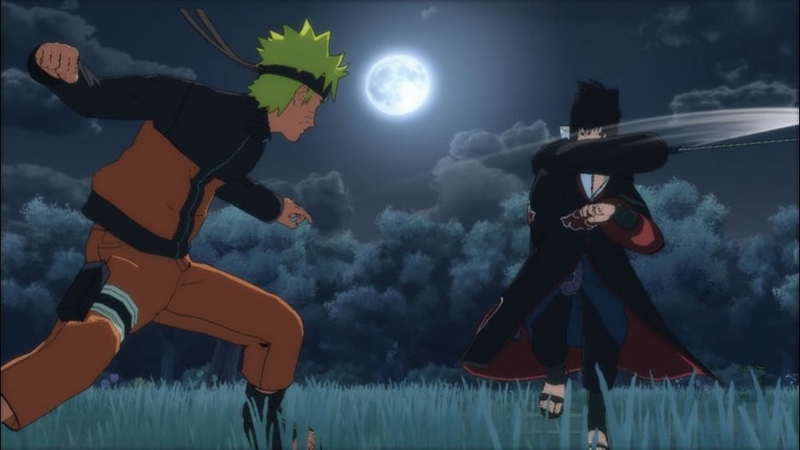 NARUTO SHIPPUDEN™: Ultimate Ninja®: STORM 2 is nothing less than the most electrifying, visually powerful fighting-adventure game ever. 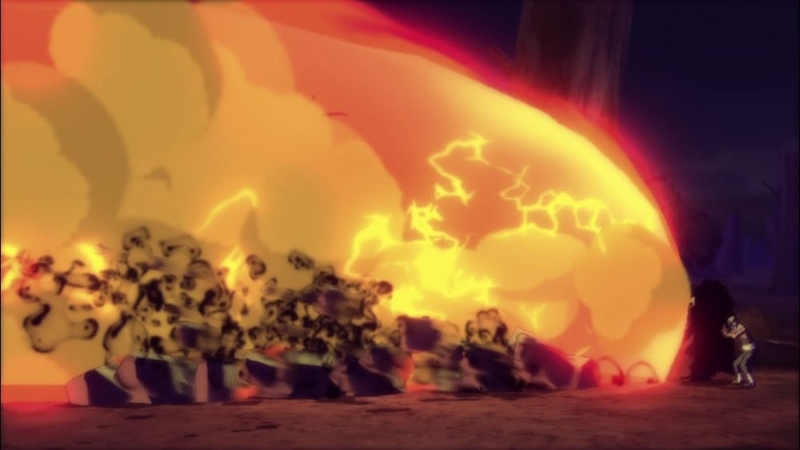 Developer: Cyber Connect 2 Co., Ltd.